The U.S. 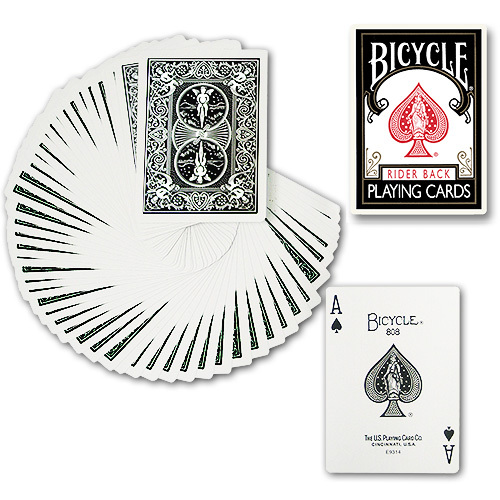 Playing Card Co. has also manufactured the regular poker size Bicycle deck with the black back. 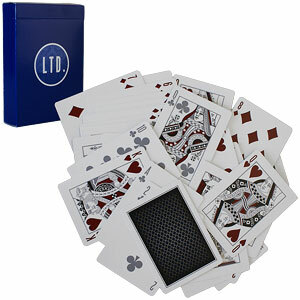 With all the colors now available, the variety of color changes gets bigger and bigger. 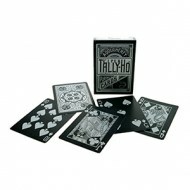 The case is black too. 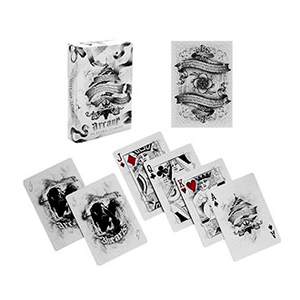 • You can use these cards for color changing effects, but also as an ordinary poker deck. 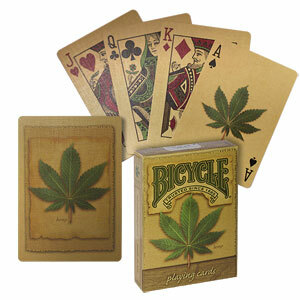 • The quality of the cards is the same as per the regular Bicycle. Αυτό το προϊόν προστέθηκε στον κατάλογό μας την Thursday 19 April, 2012.